Webmasters noticed unusual fluctuations in the ranking of some of their websites on Halloween when the MozCast temperature hit 93 degrees. After dropping for a couple of days, the temperature spiked up to 99 degrees on November 5 and 6 leaving many to wonder what Google was up to. 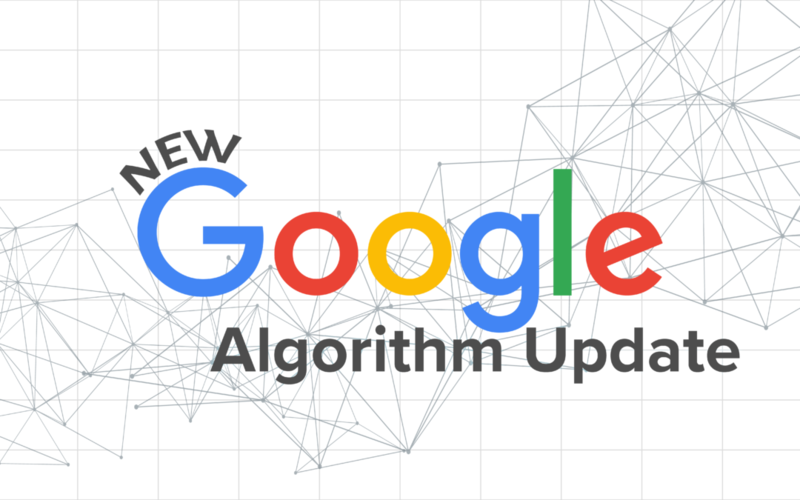 While Google has not released a formal statement of a major update, many are wondering if they are gradually rolling out a neural matching update. 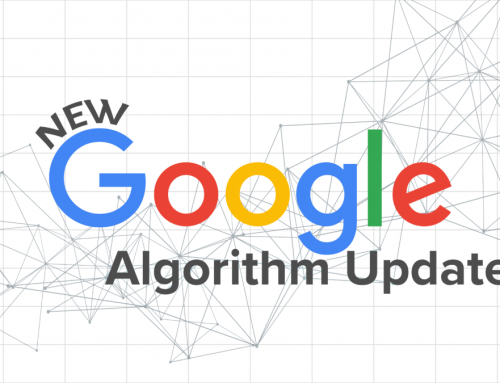 According to Google Search Liaison Danny Sullivan, Google may answer up to 30 percent of questions where answers are ambiguous with this new part of their core algorithm. 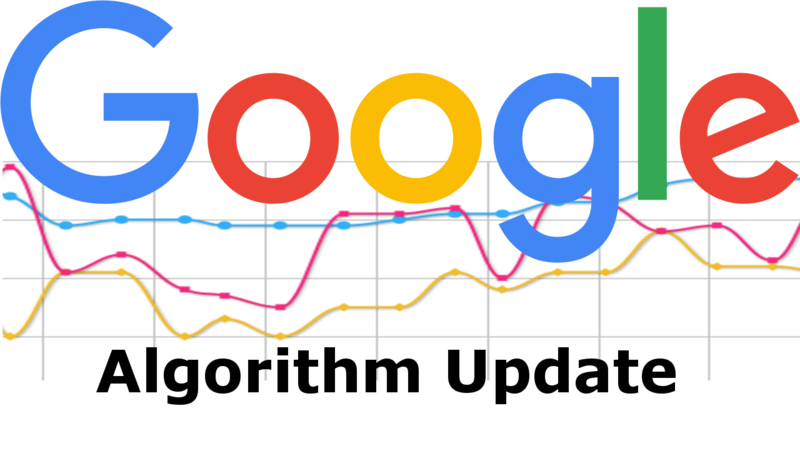 Recent webmaster chatter, however, shows that Google may answer even more queries with this neural matching. 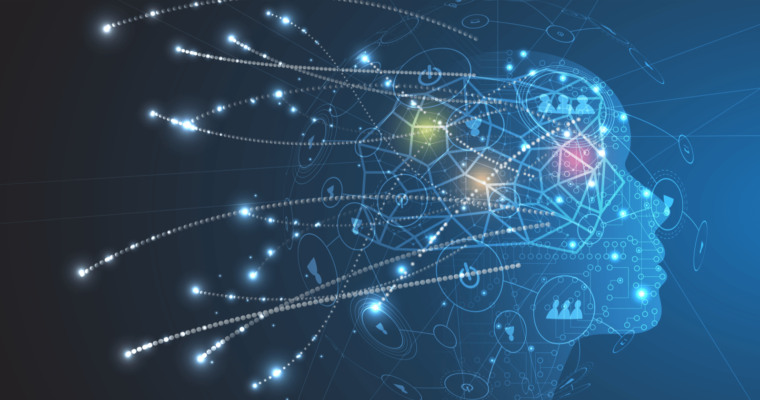 Danny Sullivan recently tweeted that neural matching is an “AI method to better connect words to concepts. 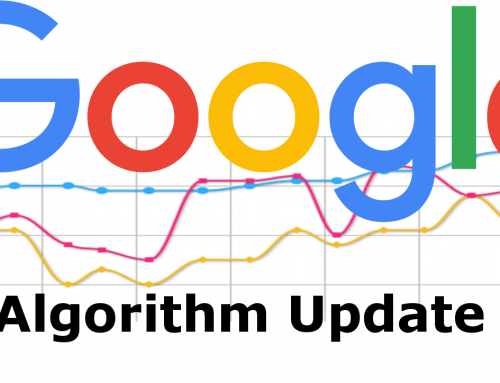 Super synonyms in a way.” Looking at Deep Relevance Ranking using Enhanced Document-Query Interactions can provide us with more clues about this part of the algorithm used by Google. In that paper released on the web on September 5, 2018, Google refers to a system it calls ad-hoc retrieval. In the paper, they describe ad-hoc retrieval as using only the search query and the web document. It would appear that neural matching and ad-hoc retrieval may be the same thing. Why Does Neural Matching Matter? 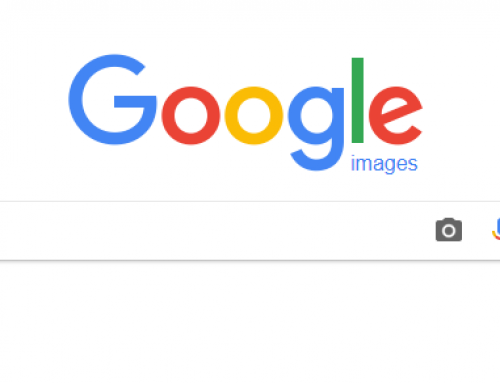 In the September paper, Google suggests that the ad-hoc retrieval system requires websites to be ranked first by a traditional information retrieval system. Then, after the top websites are found, they are submitted to a second ranking by a neural matching system to determine the final rankings. 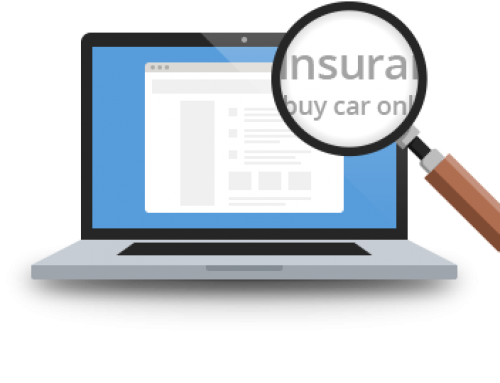 Those final rankings can highly affect click-through rate can drop by an average of 20 percent for non-branded keywords. Understand that this is just a theory on why webmasters saw fluctuations starting on Halloween and lasting through mid-November. If they are correct, however, there are several things that webmasters can do. Google has already said they can understand words without those exact words being on the page. Therefore, keyword stuffing with synonyms is not the answer. 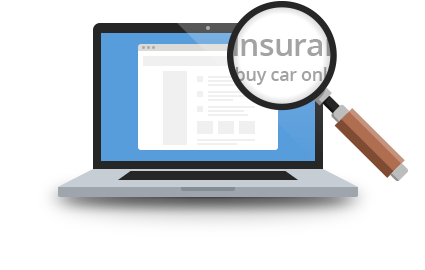 Instead, webmasters need carefully to think about the intent of users entering the search term. 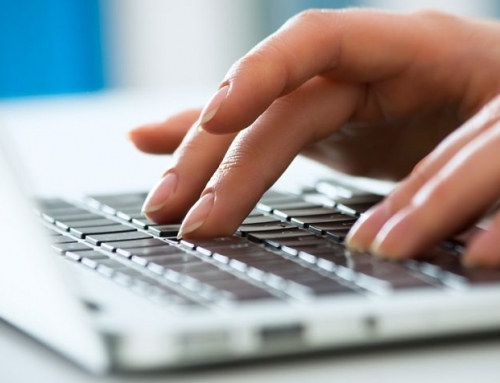 Then, carefully create content based on the user’s intent. Be sure that every piece of content on a website helps the viewer. 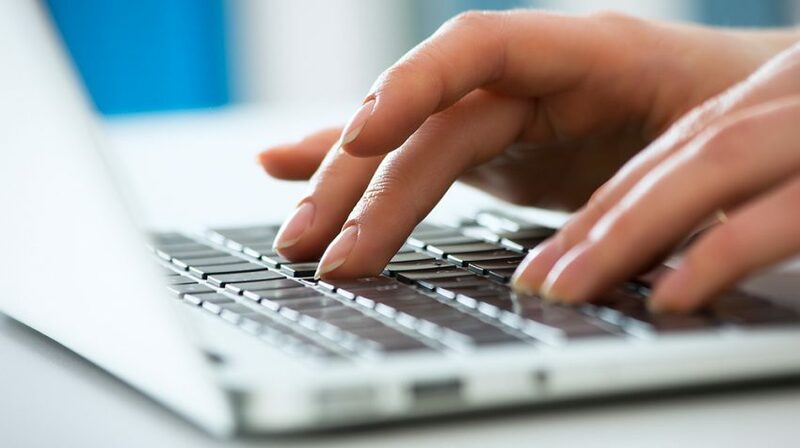 The content needs to be of the highest quality just like it has been since the PageRank algorithm. Finally, make sure that the content is presented in the format that best meets the needs of the viewer whether it be visual, text, video or by some other means.